Representatives from the Wisconsin County Highway Association joined the Transportation Development Association of Wisconsin (TDA) Fly-In May 22-24, 2018 in Washington, DC. This year the TDA Fly-In was a joint effort with the Minnesota Transportation Alliance. 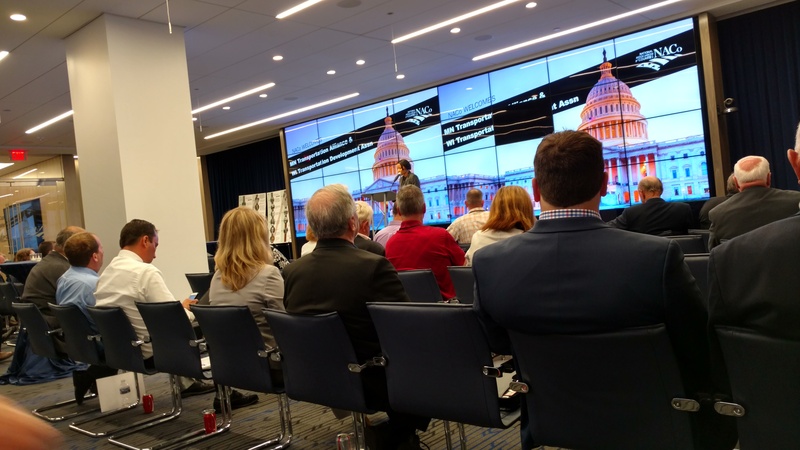 The event kicked off May 22, 2018 at the National Association of Counties (NACo)/NLC Learning Center at 660 North Capitol Street NW. Thursday, May 23 began with a breakfast featuring Representative Gallagher and Randy Gordon of National Grain and Feed Association. 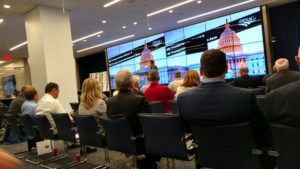 Scheduled visits on May 23 included the offices of Senators Baldwin and Johnson, as well as Representatives Duffy, Grothman, Kind, Moore, Pocan Ryan and Sensenbrenner.